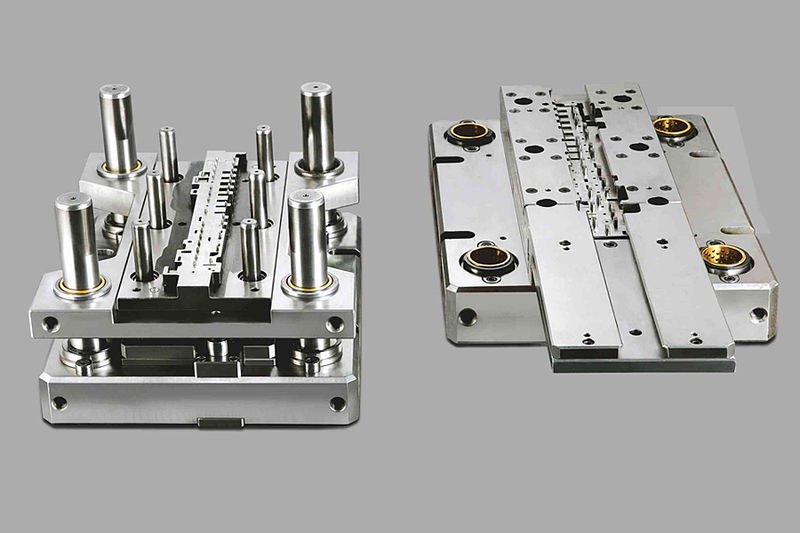 Press Tool and Die Process - Making an Impression to Form a Component. To understand the press tool and die process it is important to know what a press tool and die are. A press tool is embedded in a press machine, and it is designed to shape or cut metal using force. The die helps define the shape and size of the cut piece. This process is used to produce a pre-designed component in large quantities. The components that a press tool and die can produce depend on the construction and configuration of that tool and die. Basically, a press tool is an assembly of a tool and a die, a few other parts, and accessories. 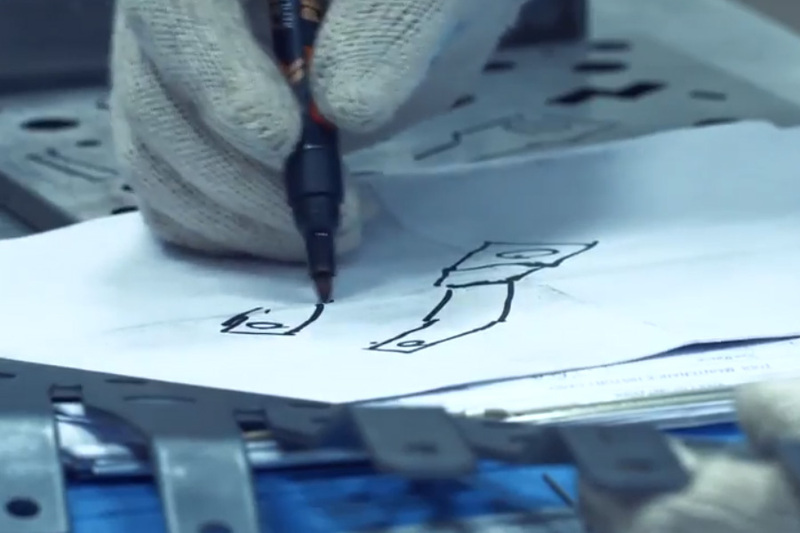 In lay man’s terms, a press tool and die design process work somewhat like our teeth. The set of upper teeth could be compared to the tool and the set of lower teeth to the die. Together they can cut or make an impression to form a component. Essentially there are two main benefits of this process. 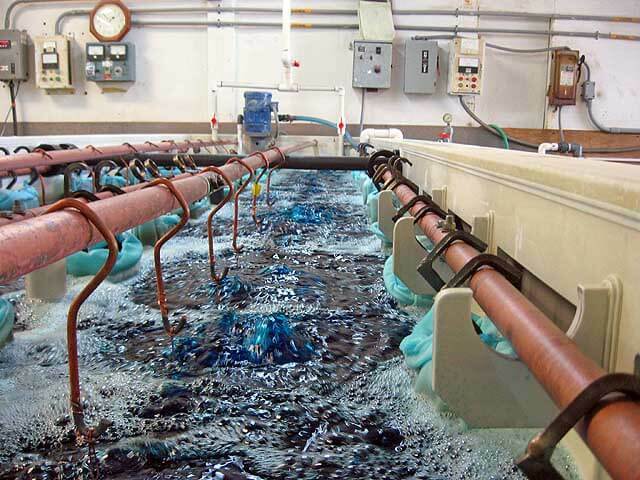 First, it results in a high rate of productivity because you can mass produce the component. Second, it has a high accuracy rate, because whether you produce one component or thousands, they will all be of the same size and shape. Perhaps the modern civilized world would crumble without the press tool and die process. What are the types of press tool operations? Different press tool constructions lead to different operations. They are: bending, blanking, forming, piercing, drawing, cutting off, parting off, embossing, coining, notching, shaving, lancing, dinking, perforating, trimming, curling and so on. The components produced through the press tool and die process are used in various industries such as defense, food processing industry, packing industry, textile industry, automobile industry, and aircraft manufacturing industry. Simple tool: This can perform piercing and blanking operations. Combination tool: It is where the cutting and forming of the component are carried out in a single stroke. Progressive tool: Progressive tool is a combination of bending, coining, punching and perhaps other modifying processes. A metal strip is fed into the machine and as it progresses different operations are performed at different stations. This is achieved by designing a strip layout. If the number components are designed to utilize 70% of the strip then we can conclude that the component is well designed. Since this includes several operations such as, notching, piercing, semi-notching, blanking or shaping all at the same time, it saves time and resources. Compound tool: It is a combination of blanking and piercing in a single stroke. It works differently from progressive and stage press tools. Say if your client requires washers. Instead of blanking the sheet and then piercing it separately, you could accomplish both tasks at the same time. This could be achieved by designing the punch and the die in way that it could achieve both piercing operations and blanking operations simultaneously. Bending tool: It is a tool with two options: V-bend tool and U-bend tool. This is used to bend a component into a shape that is specified. Drawing tool: It is a process of axial elongation through application of axial force. 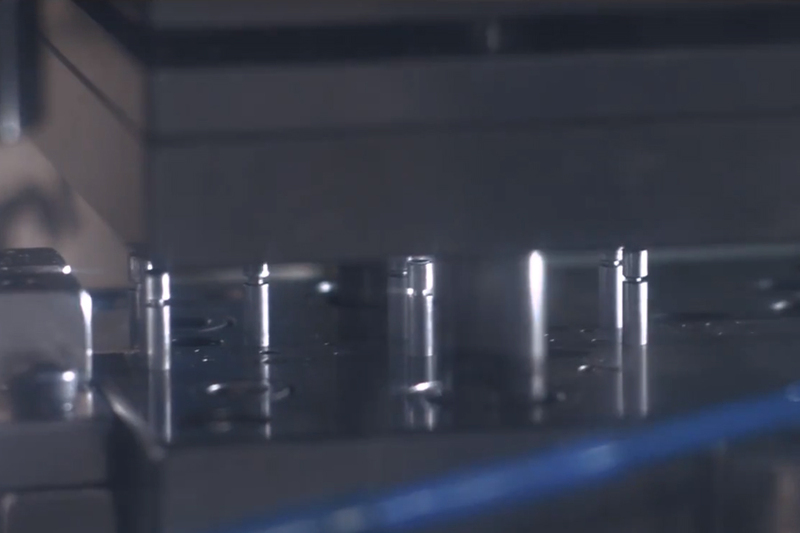 Manufacturing of press tools and die is a complicated task and so is the process. Accurate measurements and alignment are an essential part of the process. 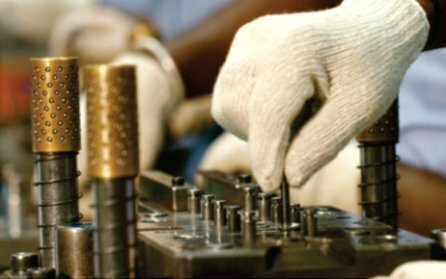 It is this process that produces tools resulting in the manufacture of components that are helping us live a civilized life and helping us to improvise day after day. Eigen is renowned in providing the most efficient press tool and die process to clients from across the globe. The in-house tool room is always buzzing with creative minds and experienced engineers always on to something latest. Our design process is based on latest trends and we carefully consider what adds value to our clients. Regardless of what your requirements are in press tool and die process, make sure that you get in touch with us and our team will take it future.